Molloy, James L., 1837-1909. Eily's reason. 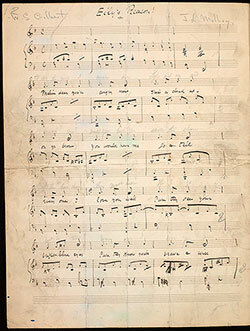 Eily's reason : autograph manuscript, 1871.